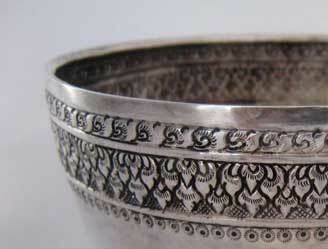 Silver Bowls are probably one of the oldest forms of silver manufacturing there is. And while that is somewhat irrelevant to most Antique Buyers, it is because of this long history that silver bowls have evolved with such magnificent designs and styles. Whether you are trying to sell an Antique Sterling Silver Bowl, or something handcrafted by a talented designer from the mid 21st century, the weight, quality, and mark of any period Silver Bowl can fetch incredible prices. 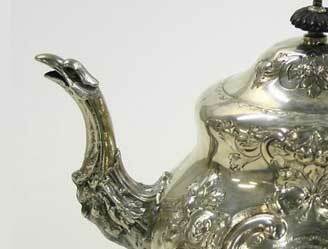 One of the most valued silver items are bowls. They are available is so many sizes ranging from small to large. 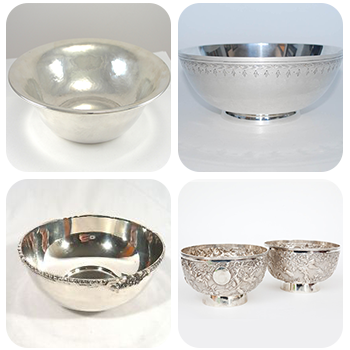 A beautiful silver bowl is used for so many purposes, right from holding cakes to confectionery and more. Many of the vintage varieties come with fine carvings which makes them look elegant and beautiful. If you have such bowl sets and want to sell them, come to our store. 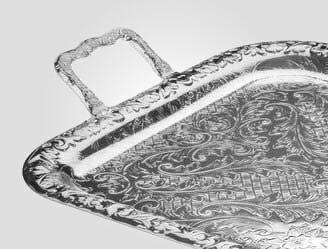 We are Authorized and Reputable antique silver bowls buyers in Florida, California, Texas, New York, Massachusetts and all over the USA. We will offer a price that is worth the value of the item. We have been in this industry for the past 25 years and have a fabulous collection of the finest bowls that reflect quality and skilled craftsmanship. We are reputable silver bowls collectors have spectacular pieces in a variety of models, inclusive of pieces that really vintage and made from sterling silver. When we get a piece we look into its condition and base its value on various factors. By selling to us you can be sure of getting a value that is based on the real worth and quality of the item. Due to the size that some Antique Sterling Silver Bowls can take, they have the potential to be extremely valuable just on their Silver Value alone. 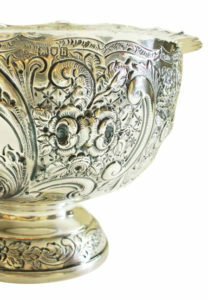 It is, of course, important to verify that you your bowl is Sterling Silver first (this can be accomplished by looking for Markings on the bottom, one of the more common markings being, "925" or "Sterling"). 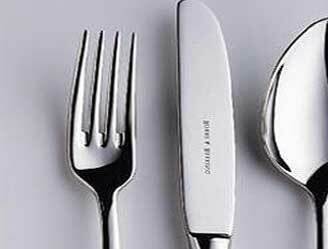 These are some factors that can determine the value of your silver. 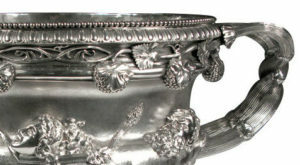 While it isn't uncommon to find an European Antique Silver Bowls from the 17th century onward, there is currently a rising demand and interest in the more modern designs of the mid to late 21st century. 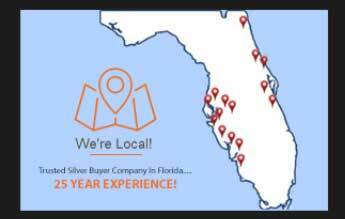 We're proud to represent Florida's Antique Silver market with the high standards and care that we take in our work. 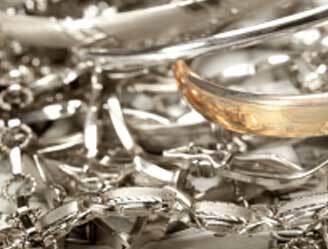 While many Silver Buyers simply look at the silver value of your pieces, our considerations run much deeper. Some things we look at in appraising your collection is the History, Condition, Demand, and Manufacturer (to name a few). Discover what you've got hidden in your Attic; Antique silver items have been handed down from generation to generation, we'd love to hear from you. Our appraisals are 100% Accurate and are you can be sure that the price we offer can not be matched by any one in the market.